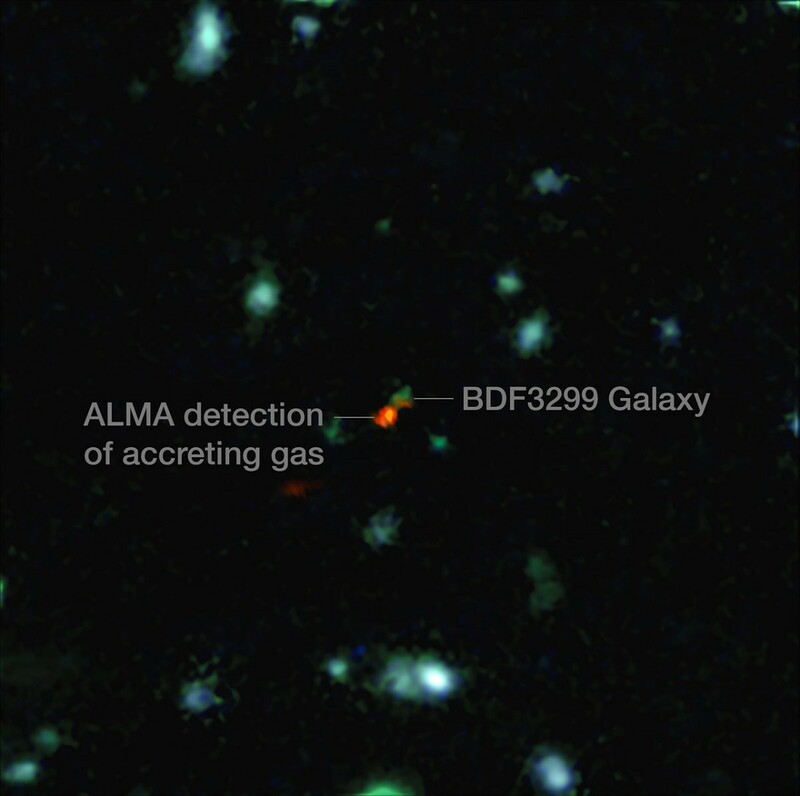 New observations from ALMA show a galaxy in the making. ALMA observes the universe at millimeter wavelengths, so it’s particularly good at seeing emissions from cold gasses such as carbon. In this case a team observed carbon gas around a galaxy with a redshift of about z = 7. 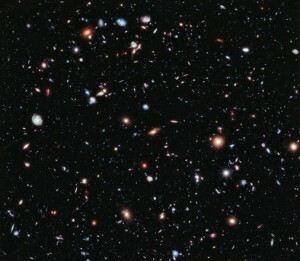 This means we’re seeing the galaxy from a time when the universe was only about a billion years old. 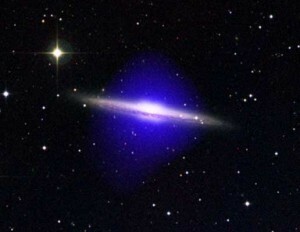 What’s striking about the carbon gas is that it’s off-center from the galaxy. This is likely means the gas is being accreted from the intergalactic medium, while the galaxy itself undergoes a period of rapid star production. 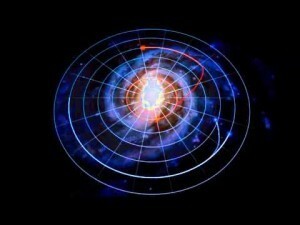 This is the first time we’ve been able to see dynamic behavior in an early galaxy. It’s important because it helps us understand the period known as reionization, when the first stars and galaxies began to illuminate the cosmos.